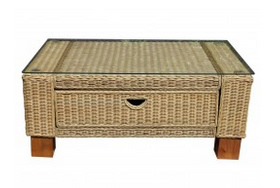 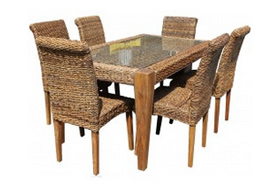 The Rectangular Rattan Dining Table. 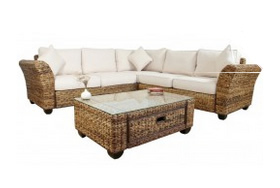 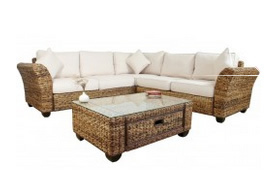 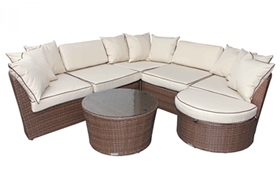 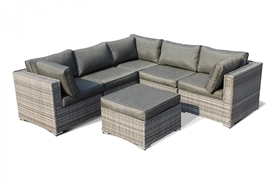 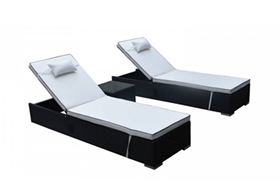 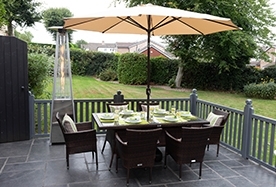 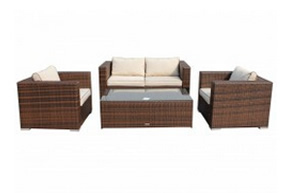 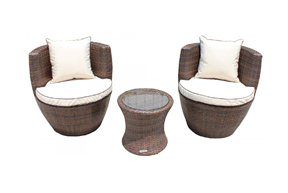 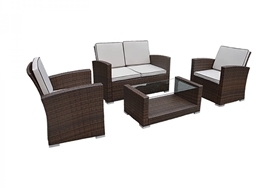 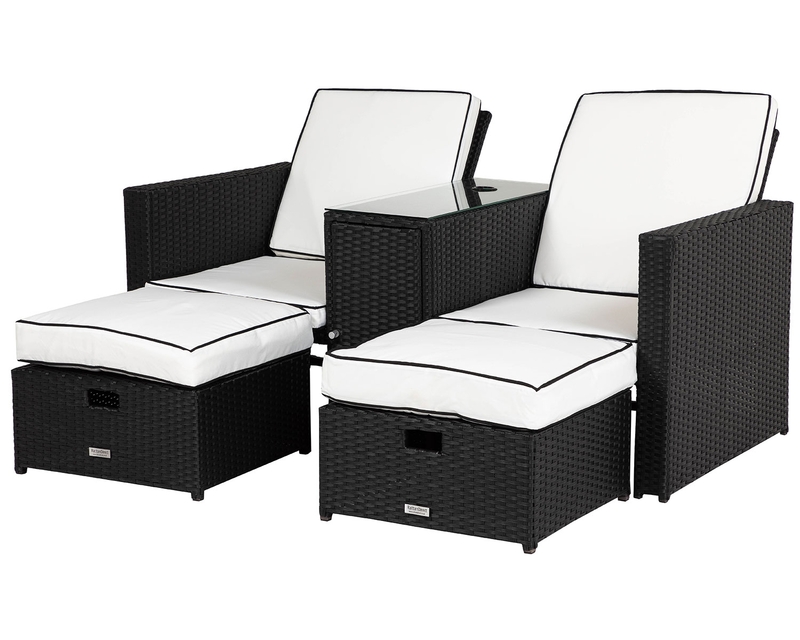 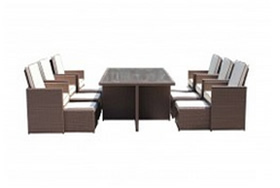 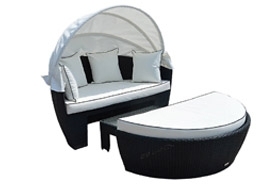 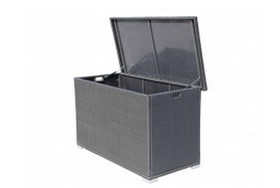 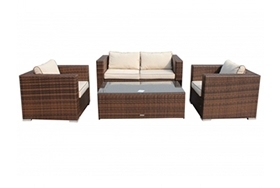 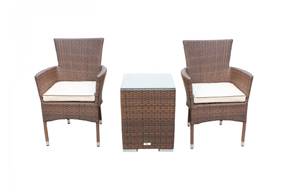 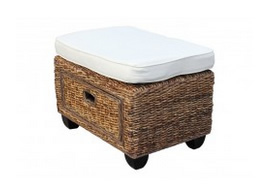 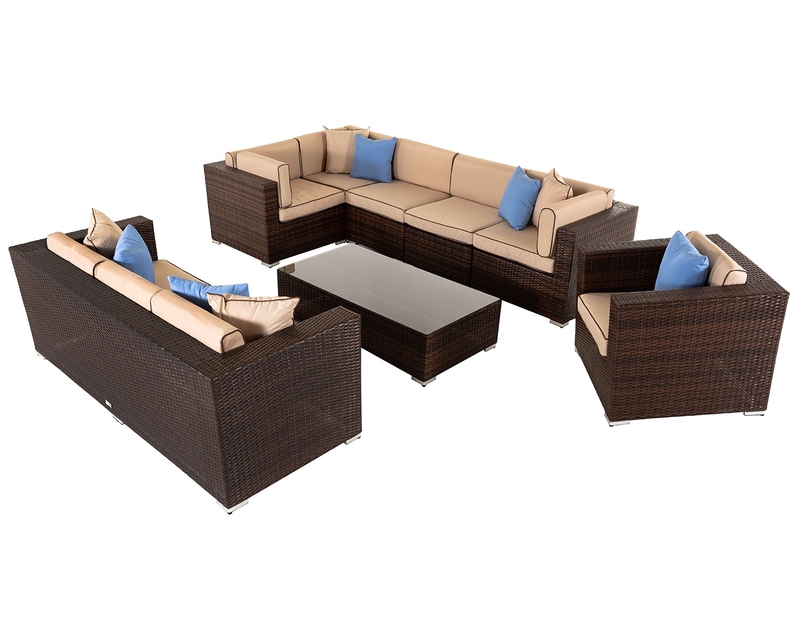 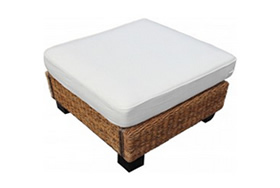 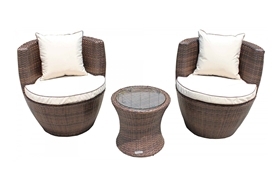 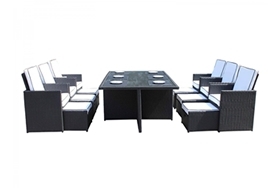 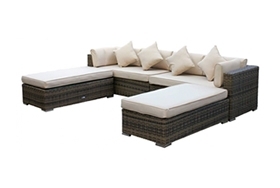 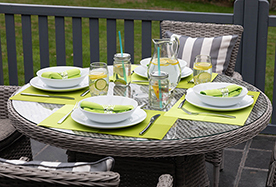 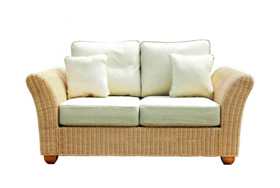 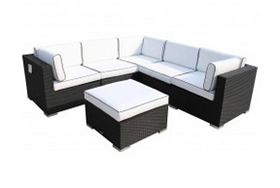 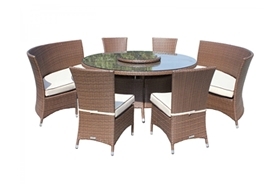 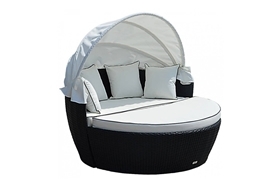 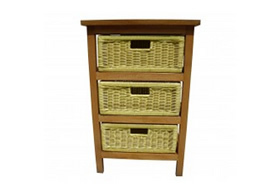 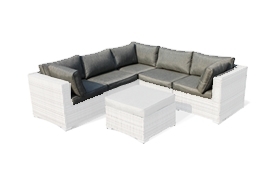 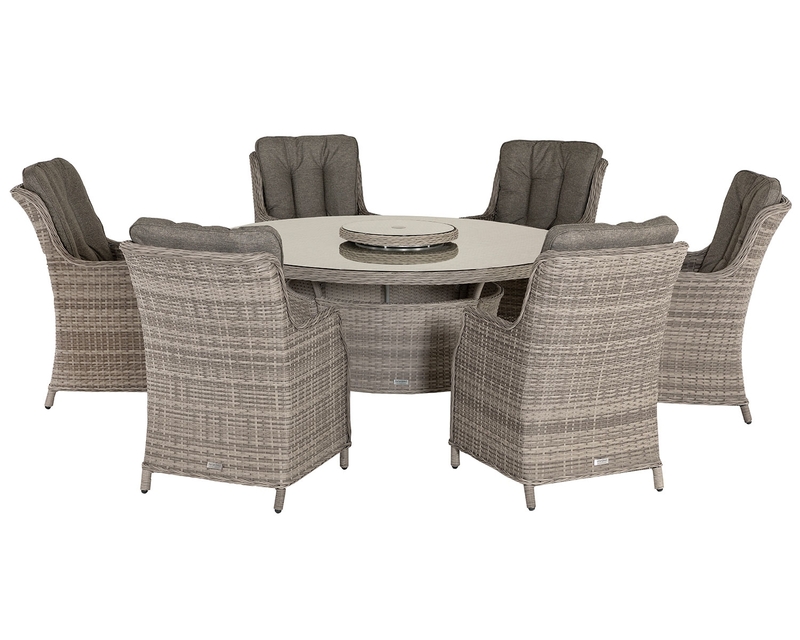 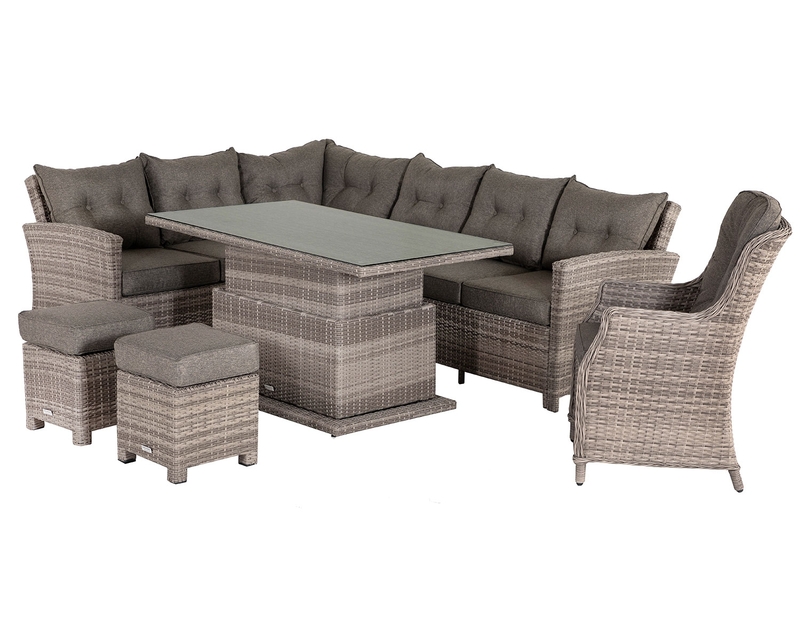 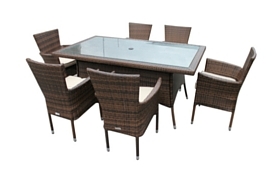 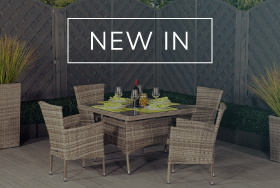 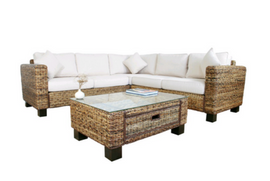 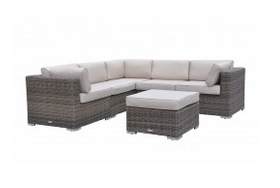 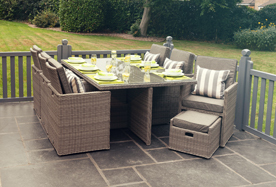 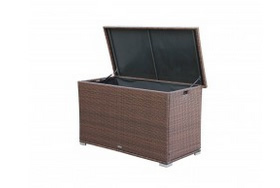 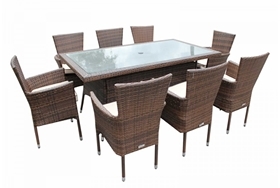 A deluxe outdoor rattan dining table, suitable for indoor or outdoor use, for garden/conservatory. 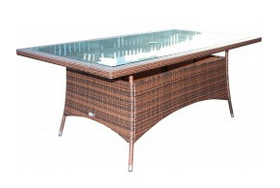 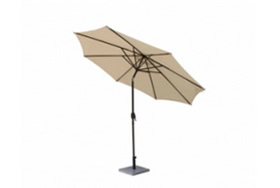 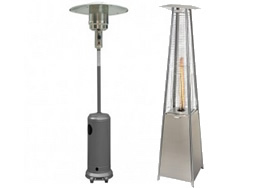 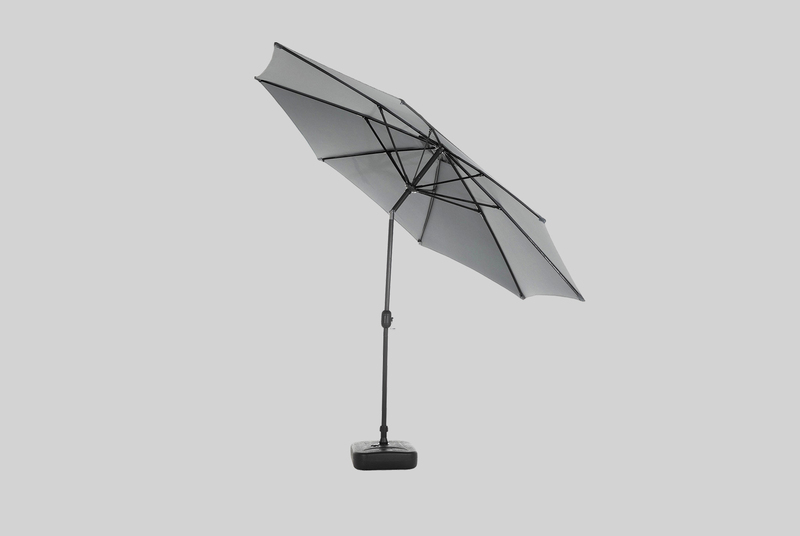 Includes a small dining table with parasol hole and glass. 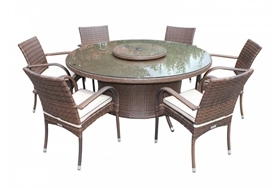 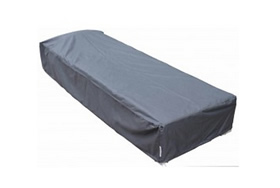 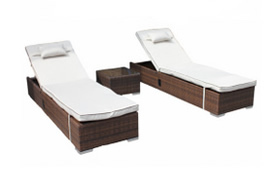 Includes a small dining table. 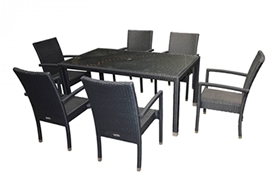 Dimensions (cms): Table W140 D90 H72.